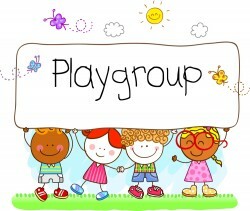 Join Ms.Marsha at the Avon Public Library twice each month for the Avon playgroup. this playgroup is for children ages 2.9 through 5 years old and their caregivers who include: parents,grandparents, guardians, and informal caregivers. Each session includes a variety of literacy, science, math, and art activities. Children will be engaged in activities which focus on social emotional development. through participation in this group children will strengthen their social skills. Caregivers will be provided with a set of handouts to help continue the learning at home. Registration is required so click on the lick and register today! As always siblings are invited-please register any sibling who will attend.